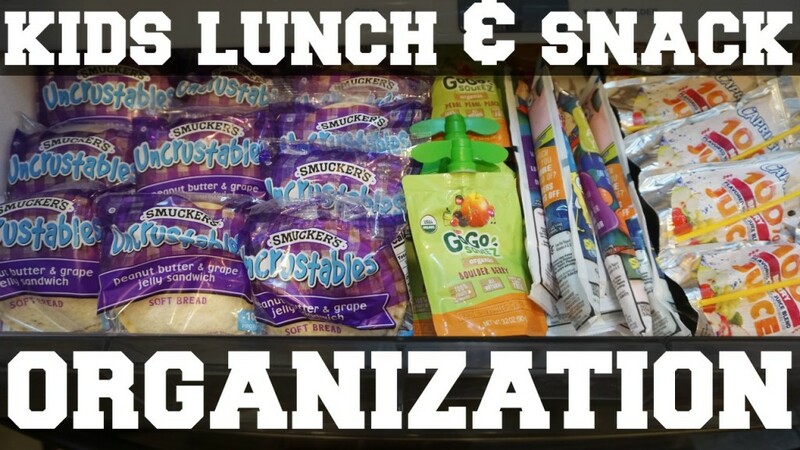 When we got back from Costco, I decided to film a quick video of how we are organizing our lunch and snack items for back to school. Once I get my bento supplies I’ll share more lunch videos and how we store those too if you guys want? Let me know if you have other organization or lunch requests!